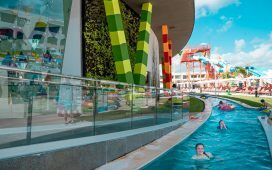 How To Take An Epic Family Vacation To The Cayman Islands – It's a Lovely Life! 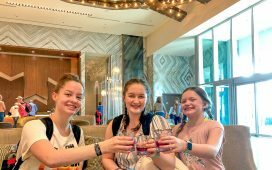 Our amazing family vacation to Grand Cayman continued to be a family favorite and we are sharing the rest of our trip below as part of a sponsored post series with The Cayman Islands Department of Tourism. We started day three on this balcony with multiple cups of coffee. Neither Pete nor I could tear ourselves away. We had read about Seven Mile Beach, and it does look beautiful in the pictures, but when you see it in person it takes your breath away. You have a very calm breeze, soft sandy beaches, and water that changes color with the sun, but is always stunning shades of blue and aqua. I wish I could bottle up even a little of it and take it home with me. 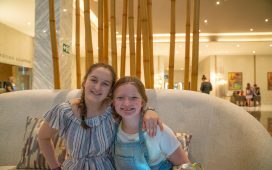 It was so great having a full kitchen in our villa at the Caribbean Club because it made getting ready and out the door so easy, especially on this morning since we were driving to the other side of the island to see the Cayman Crystal Caves! 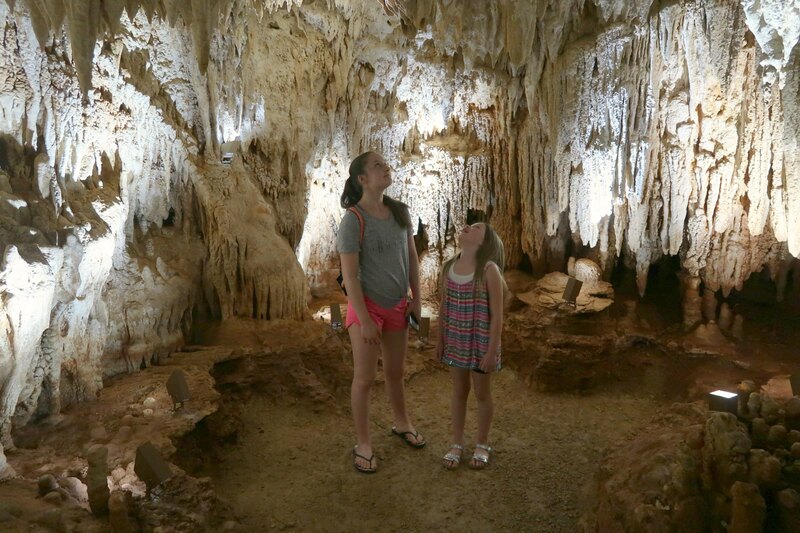 These impressive caves are inside a lush tropical forest and one of the newest nature attractions on the island. 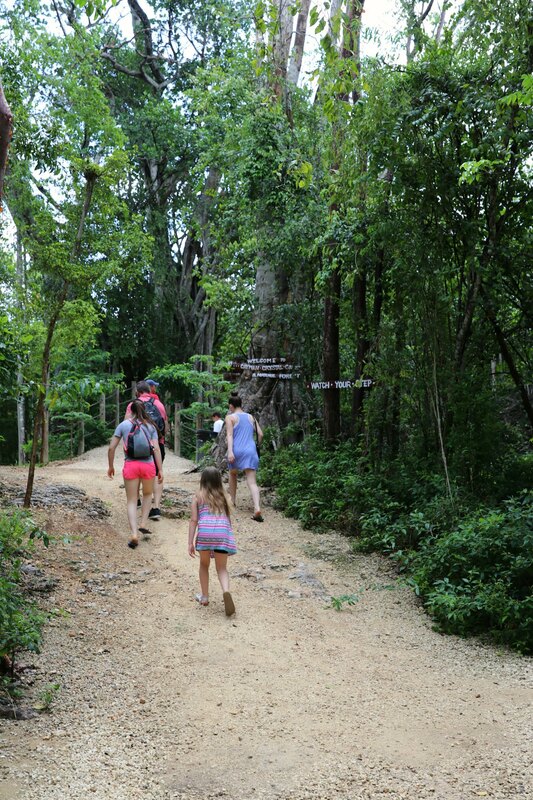 When you arrive, you are met by a knowledgeable guide who takes you on an hour and a half tour through the tropical forest and into the three caves below. 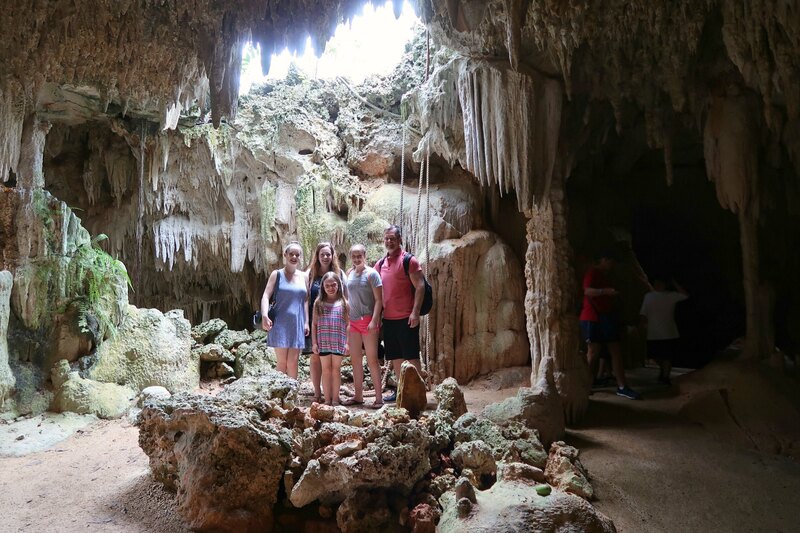 We saw stalactite and stalagmite crystal structures and plenty of tropical plants and animal life, including strangler balsam trees, air plants, parrots, and bats and even a pond in one of the caves. Conservation is big here so the guides are careful to tell you not to touch anything in order to preserve it for generations to come. 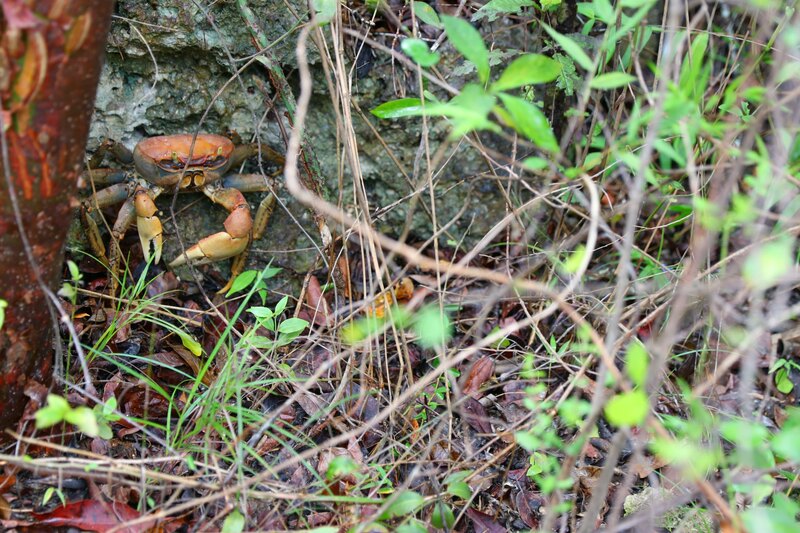 We even saw a good sized crab as we walked along the path to the caves! Be sure to bring your camera when you visit because your tour guide also doubles as a pretty great photographer and there are a lot of unique family photo opportunities! The girls all really enjoyed all of the formations that took eons to create! This underground pond stole the show though. The water here is some of the purest on the island and we all took great care to not get too close to keep it that way. It was really magical to see! They have some lights set up for a little mini light show in the water too which was really cool to see. Speaking of cool, it was a bit cooler in the caves which we all enjoyed. The weather was pretty mild while we were there. It was warm, but not really hot and we got a few scattered showers and a couple of downpours to see and we were pretty much in heaven. Living in Southern California, we rarely get any rain and certainly not any gorgeous downpours like that so we felt so lucky to experience them. Of course, they were done just as quickly as they started, but it was still fun to experience. All of the locals told us they don't normally get that much rain so we really lucked out! 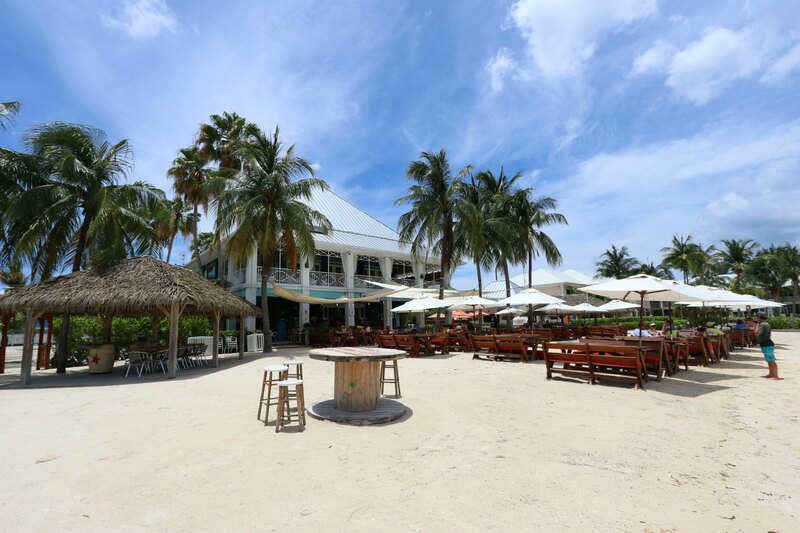 After the cave experience, we headed to Rum Point for lunch at Kaibo Beach Bar! The location for lunch was perfect! It was right on the water and such a special spot to have a relaxing time! The food, of course, did not disappoint. 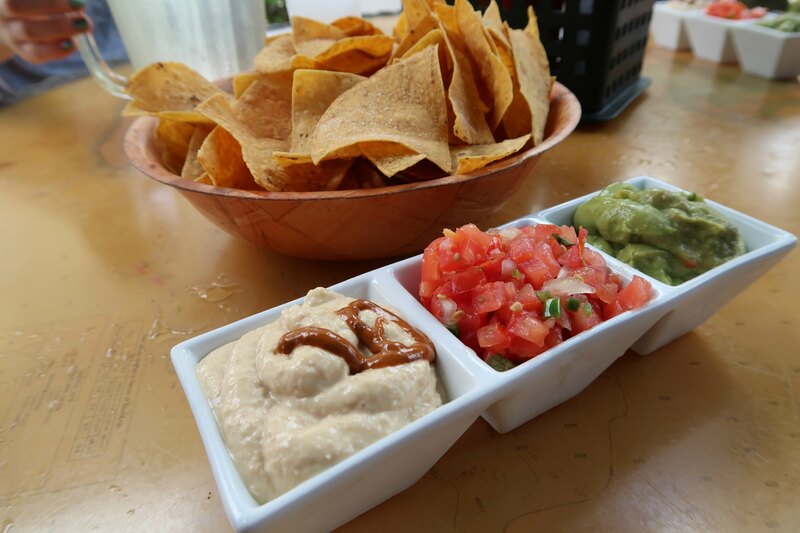 I'm not joking when I say that this island is made for people who enjoy good food. 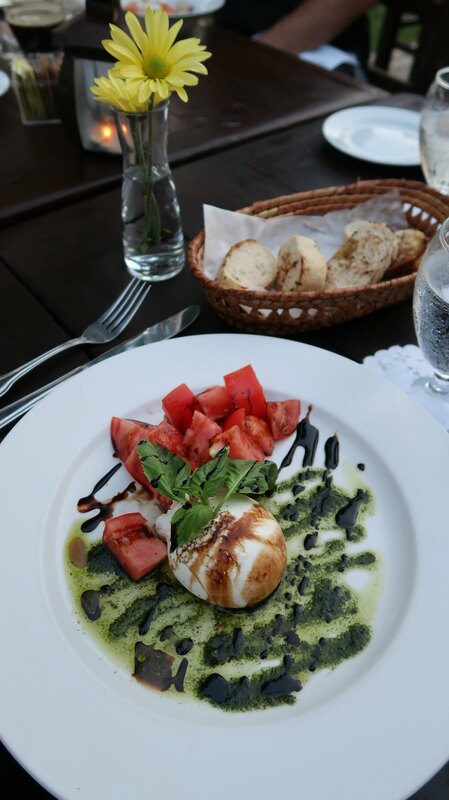 Every place we have been has been unique from the rest and they all had amazing cuisine options and delicious food! 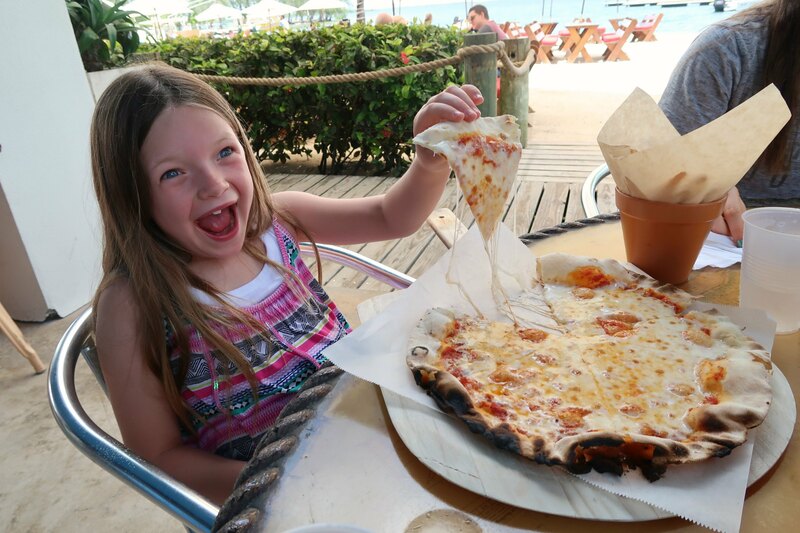 Emmy was pretty excited to have pizza out of the only outdoor brick oven on Grand Cayman! Plus the salads were so good too! After Ash and Em finished eating, they headed down to the water for some fun while we finished eating. 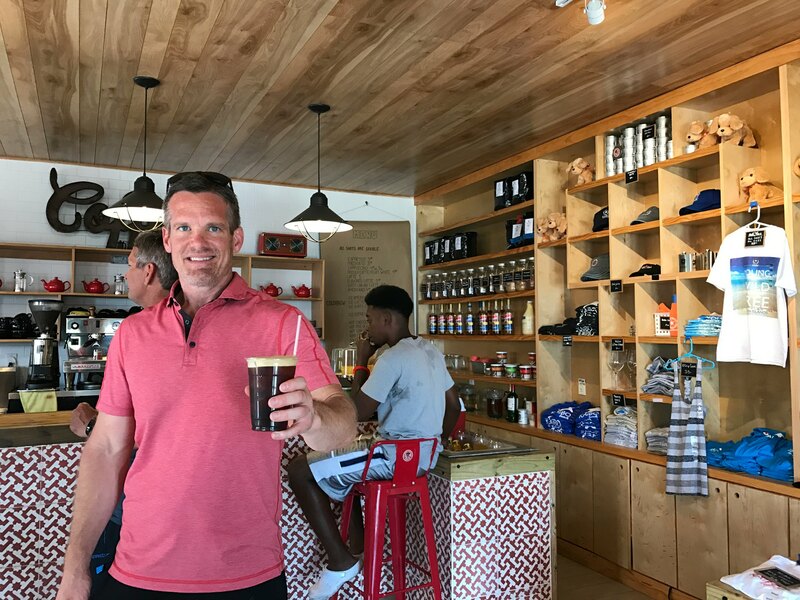 Next door we even found fresh cold brew coffee! 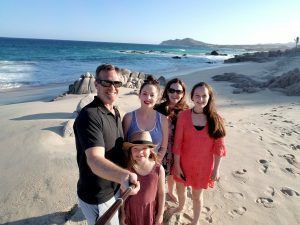 We spent the rest of the afternoon driving around the island and we saw some pretty spectacular public beaches too before heading back to our hotel to get ready for dinner. 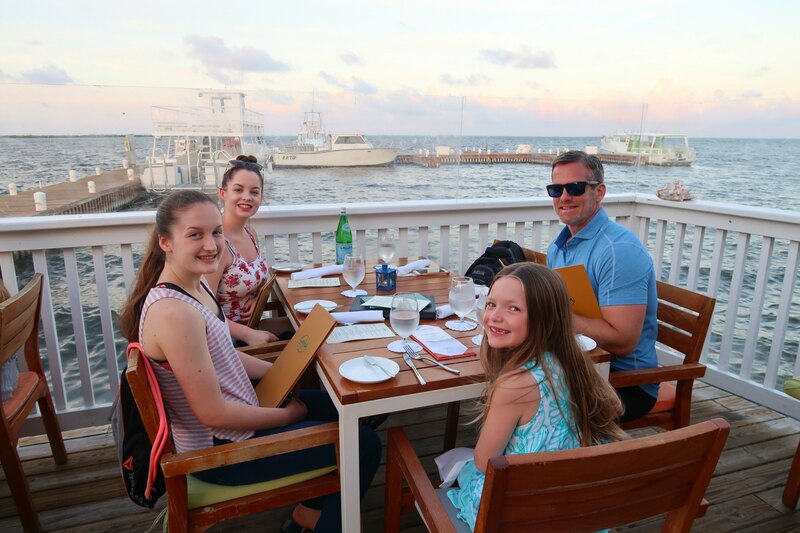 Dinner at Morgan’s At the Yacht Club might have been our favorite meal of our vacation. 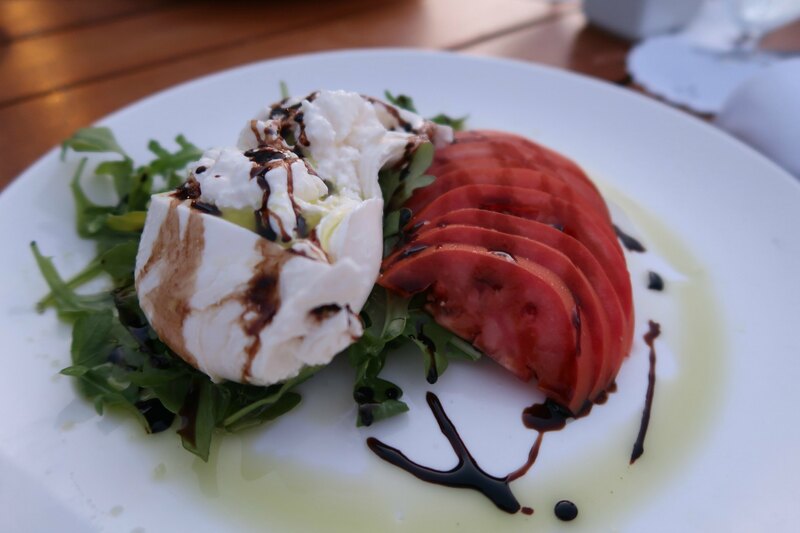 The food was perfect and the location was private and right on the water. The icing on the cake was the sunset that threw wild pinks and purples in the air and the sparkling lights glistening in the trees took it up even another notch. We all LOVED this evening. Knowing that we had vegans in the party, they custom made an appetizer that was unlike anything we have ever had. This was a homemade onion ring with a potato puree center. Oh my! I have been craving this since we left! So creative and perfectly done. 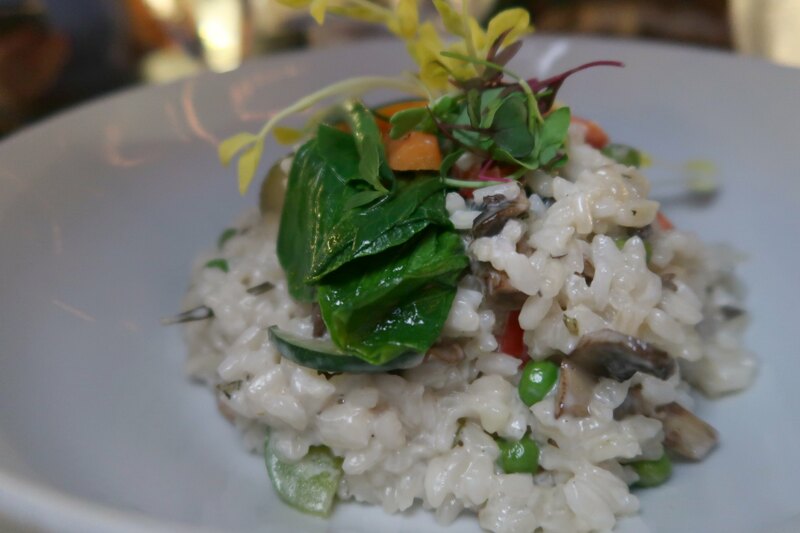 My favorite dish of the night was this vegan risotto though…I couldn't get enough of it! 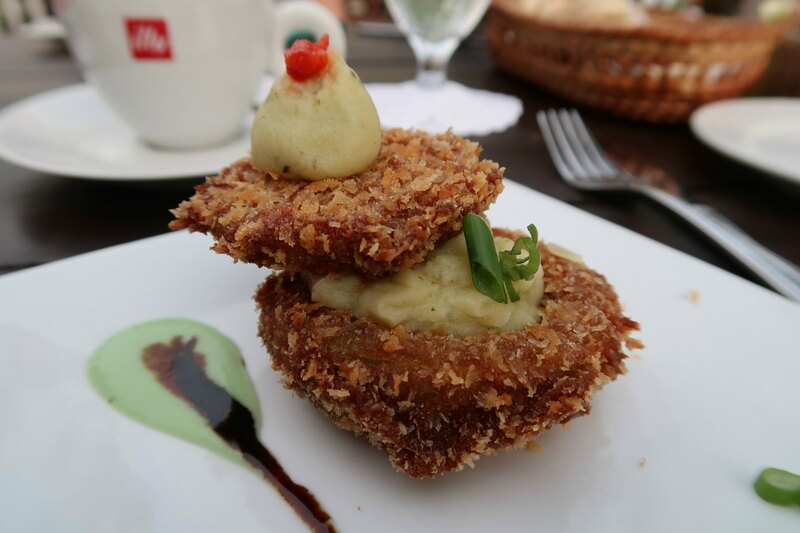 If seafood is on your list, you will want to dine here too. 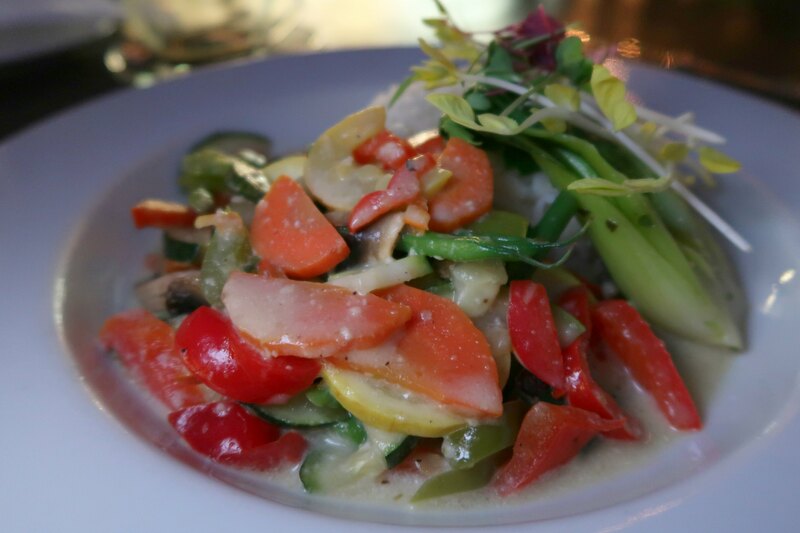 So fresh and flavorful was what I was told by other patrons of the restaurant. 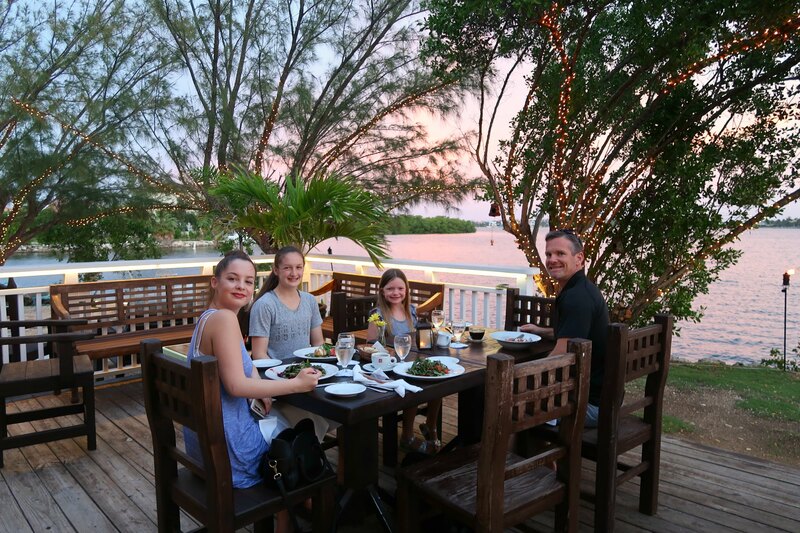 In fact, one family was dining with another and talking about how they always come here when they visit and not just once, at least 2+ times a vacation. After dinner, we drove back to the hotel and had drinks on the balcony before bed. Before we knew it the sun was coming up on a new day! We were very excited for all the adventure ahead of us today. 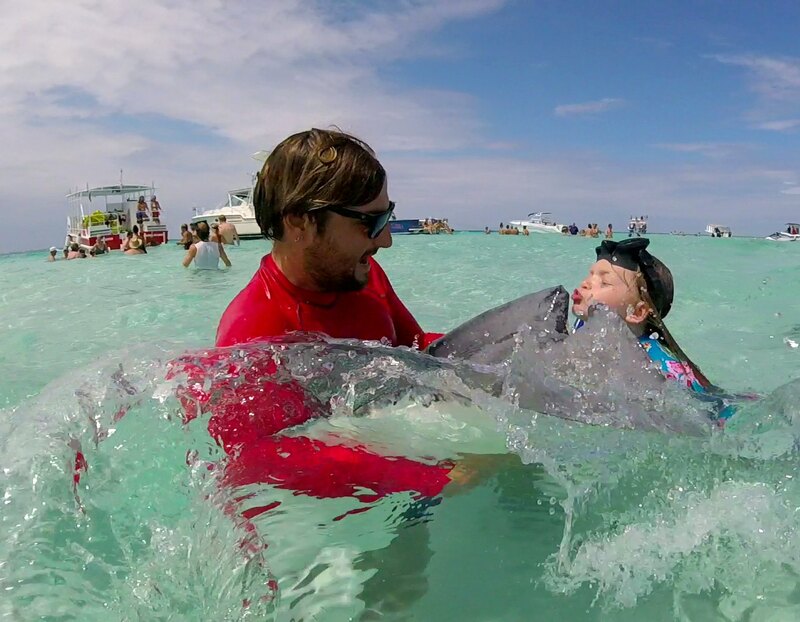 Of course, Emmy had one thing on her mind right when she woke up- BOOGIE BOARDING! 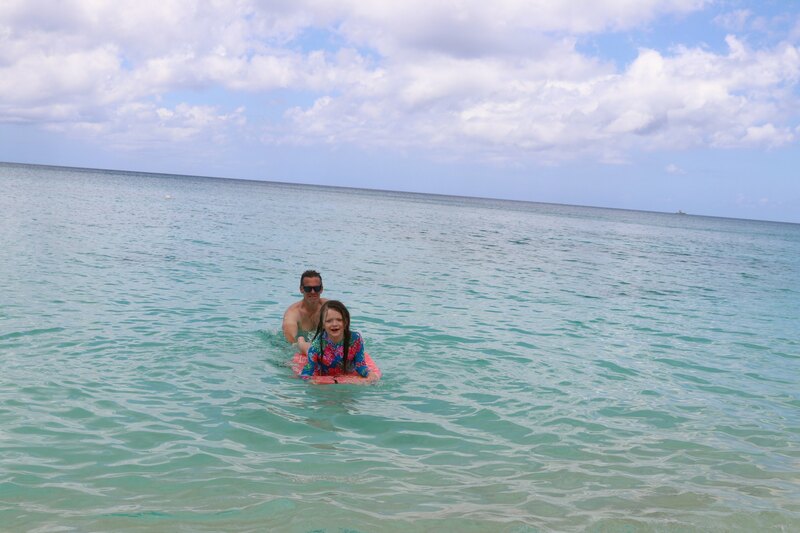 The only way she agreed to get out of the water without a fight was by reminding her that next on our itinerary was horseback riding! Wow was this an amazing experience! These gentle guys were some of the most kind and accommodating horses we have ever had the pleasure of riding. 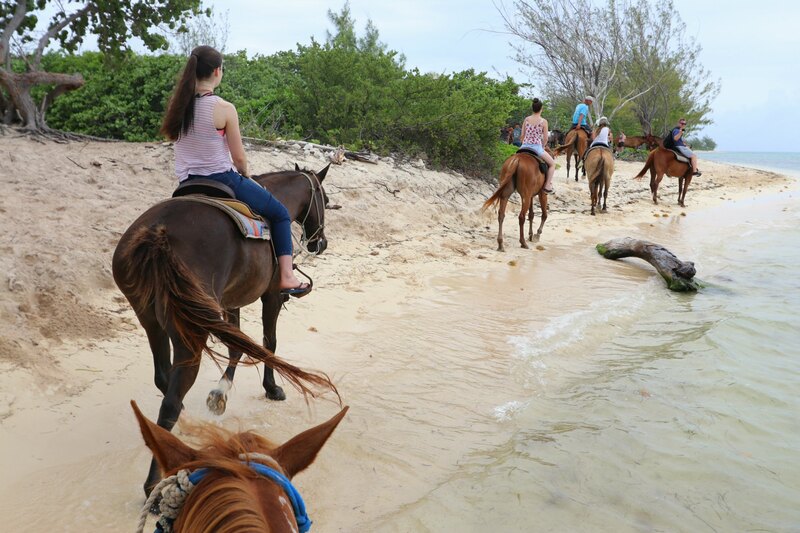 We took the beach ride where at one point the horses go knee deep into the water, but they are actually some of the famous swimming horses of the Cayman Islands. We had been booked for a swim ride but didn't know it so we didn't have swimsuits on and ended up doing a beach ride instead. As much as we had an absolute blast staying dry on the beach, we are doing the swim ride next time we are here! Can you imagine riding the horses while they actually swim? There was another group out there actually in the water while we were there and all you could see was the horse's heads sticking up! What a bucket list worthy item! My horse really wanted to go in the water and would dip her feet in as often as she could while Ash's horse was happy to stay dry as much as possible. 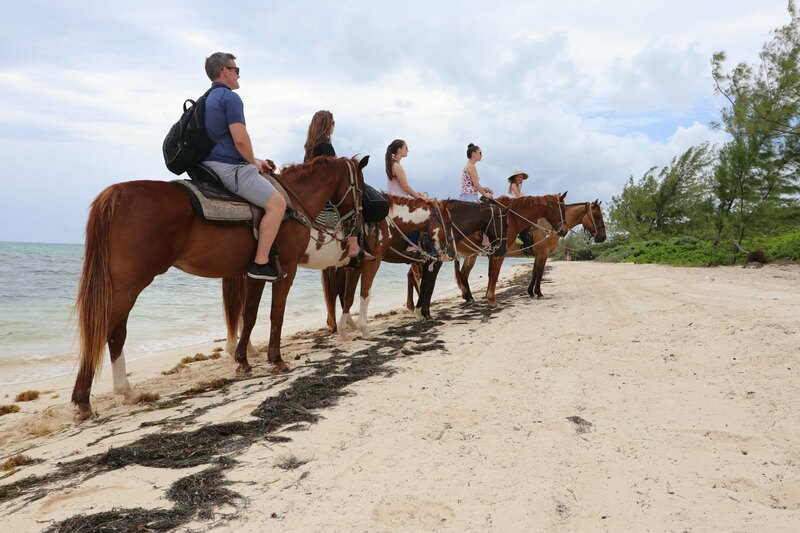 We all had such a great time and it was great that they pick you up and drop you back off at your hotel as part of the experienced horse riding with Spirit of the West! 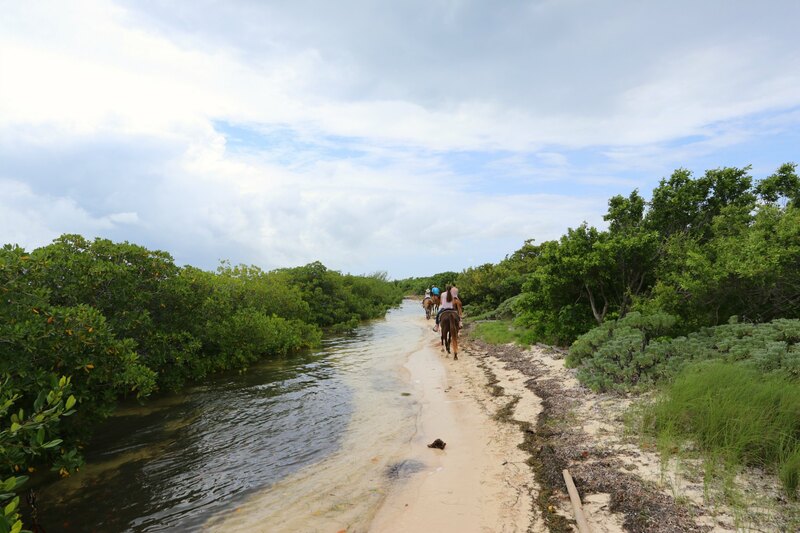 We also had a great ride leader who pointed out all the wildlife we saw (sting rays) and other parts of the beach. He shared some stories and was great to have to ask questions about the island too! As if this day couldn't pack any more fun, it did! 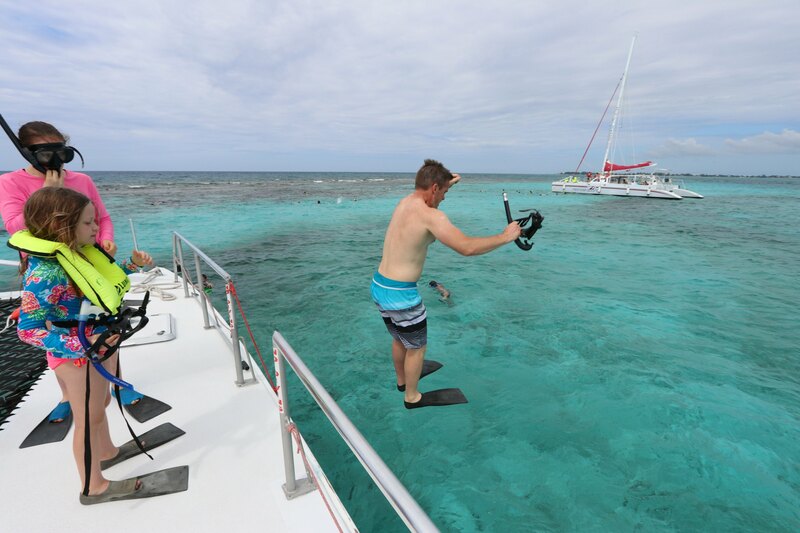 We got to visit Stingray City and go snorkeling again, but this time at the reef! We again were booked with Red Sail Sports for this on their Stingray Sandbar & Reef Sail excursion. 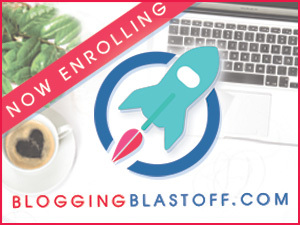 We had such a great experience with them before that I wondered if this one could be as good. It was! This picture says it all! LOOK AT ALL THE STINGRAYS! 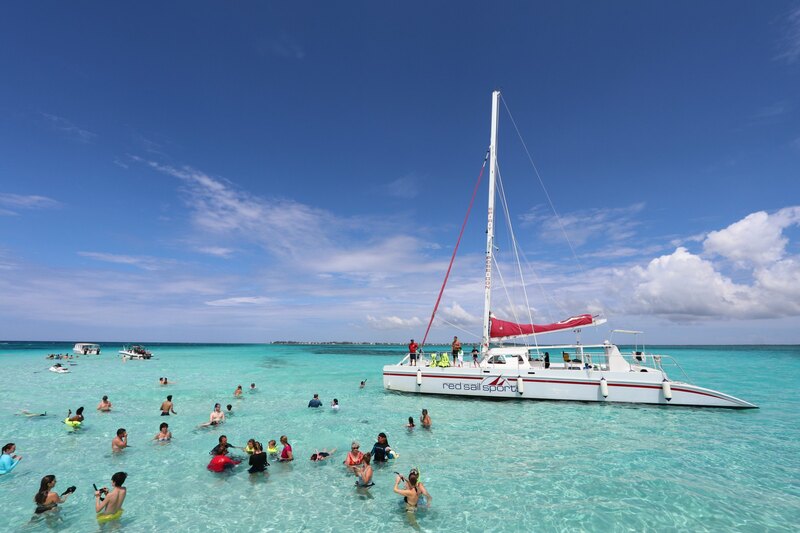 So you board the catamaran and head out into the water where there is a sand bar and loads of sting rays. This used to be the spot where fishermen would drop their fish cuttings and soon the local stingrays caught on and would come for a meal here. 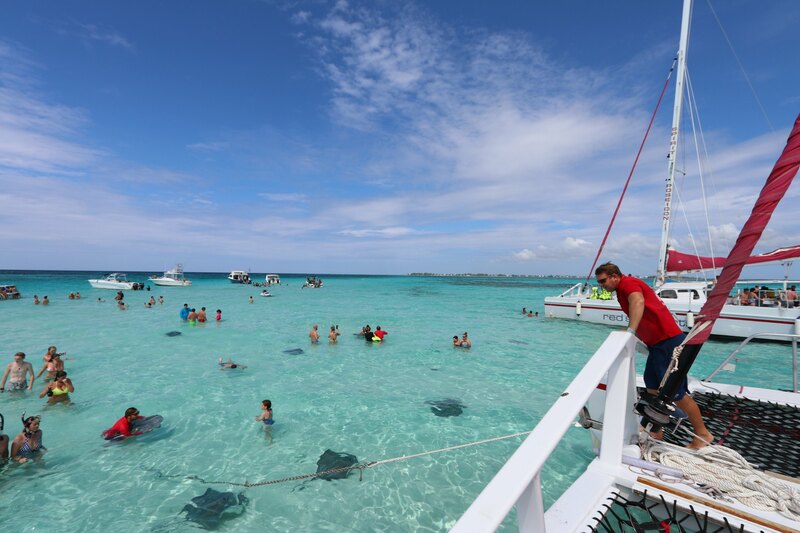 It evolved into a popular destination where the stingrays are friendly enough that they can be held and kissed! Even if you never get close to them it is still really fun to be in the water here too! When we first told Emmy about it, she was excited to jump in with them but said there was no way she was going to kiss one. “No way”, she said over and over again. Ha! Then she heard it gives you seven years of good luck and I guess she couldn't miss that opportunity! She and Ash kissed five of them! They also enjoyed just interacting with them and watching them swim by every which way! The crew jumped in first and held the stingrays too so you feel completely comfortable being this close. 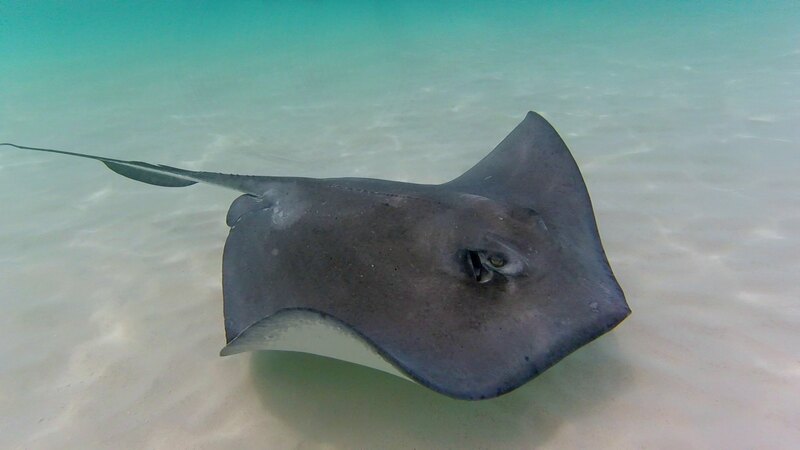 Plus we learned about them from a little talk the captain gave on proper interactions and how to keep the stingrays and humans safe and happy! I just couldn't get over how beautiful it is here. I mean every which way I turned it was like being in the ultimate island getaway. After a good amount of time hanging out in Stingray City, we got back on the boat for the short ride to the reef to go snorkeling! Pete and the girls literally jumped in and were off exploring the whole time! Emmy was a pro and picked it up quickly. She had such a good time and they saw more fish than they could count. They even saw an eel and other people on our boat saw sea turtles! 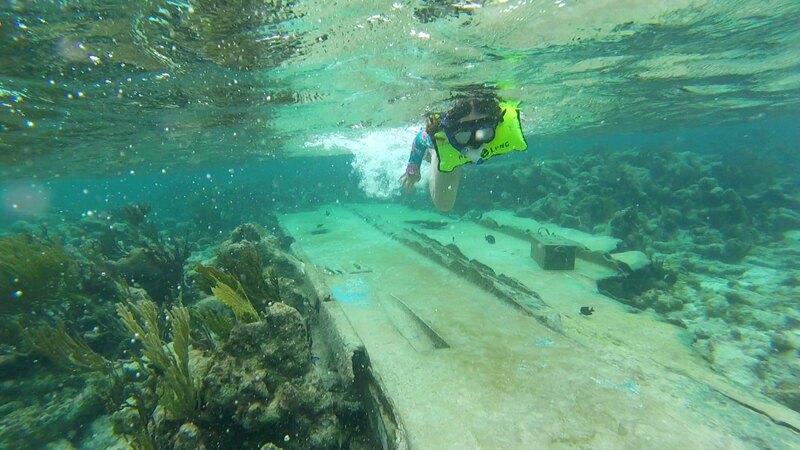 The water is so warm and clear that it makes for perfect snorkeling! 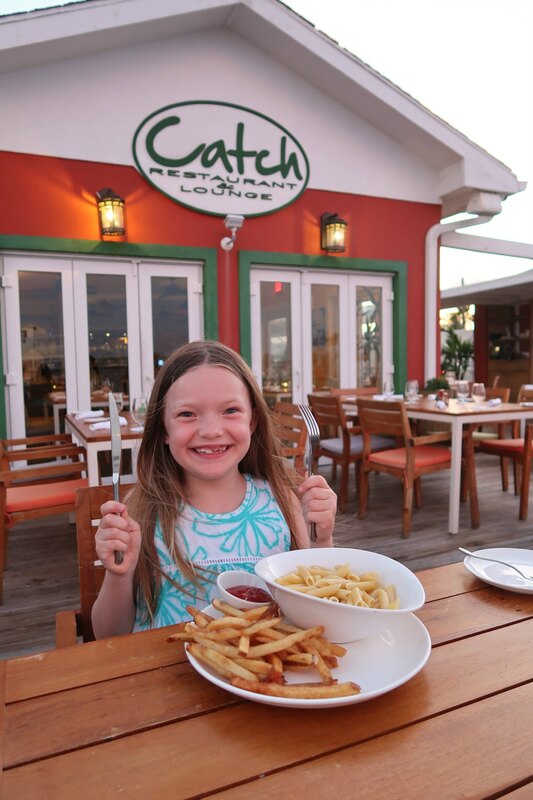 After our time on the boat, we were hungry and so excited for dinner at Catch in Morgan’s Harbour. As the name states, there is some good seafood here that was just caught and us veggies were left just as satisfied by the other fresh options for us! This island is just so kid friendly too. I love how we were able to have more of a gourmet meal at each restaurant and Emmy still could have pasta and french fries! After dinner, we headed back to the hotel. Our time having a drink on the balcony like we had been doing the past days each evening was bittersweet this night knowing that it was our final evening on the island. I just can't say enough how wonderful of a time we all had! Instead of having breakfast in our villa at the Caribean Club, we decided to venture down the beach and have a good meal to fill us up for the day of travel home. 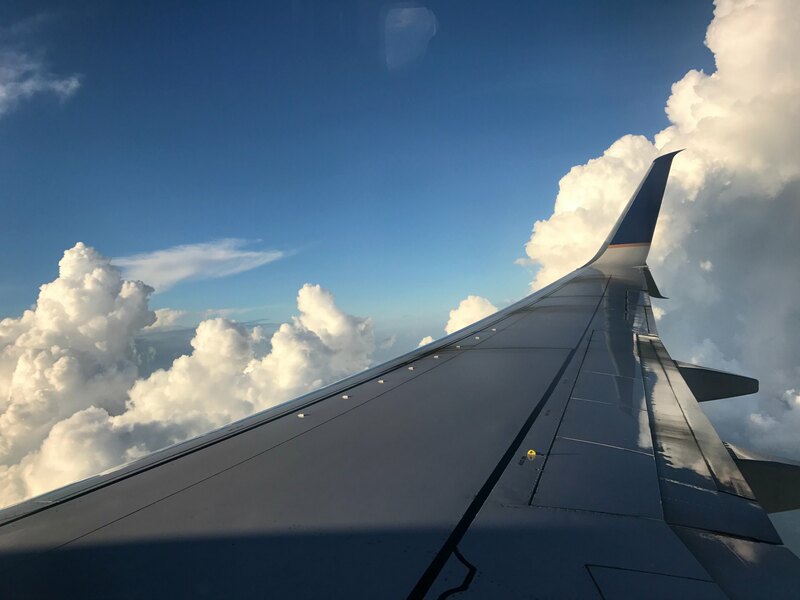 We have been trying to find later flights when we leave so that we have more time on the day we leave to enjoy the destination we are at and it worked out really well here. Our flight out was at 3:45 pm and since the airport is only about 20 minutes away we were able to really maximize our last day here. 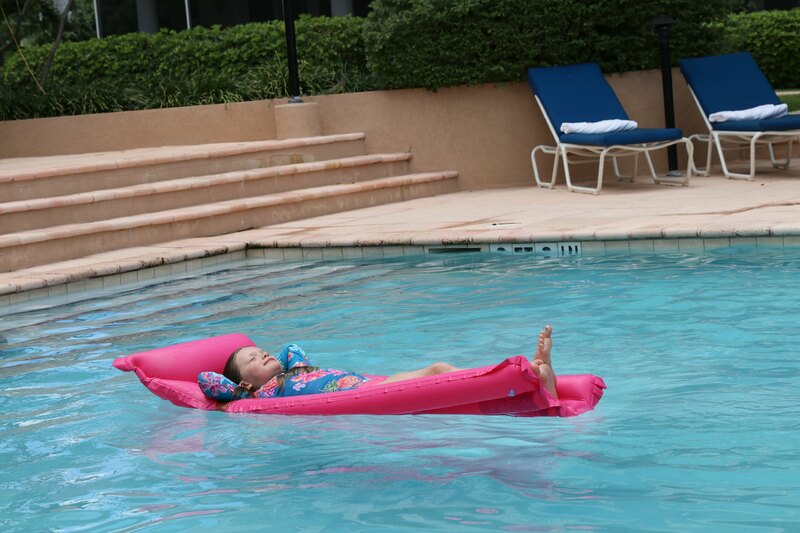 After breakfast, we went to the beach and then swimming in the pool before packing up. The airport here is under construction so it should be even nicer, but we still thought it was great as it is. We gave ourselves two hours before our flight to arrive at the airport and return the rental car and that was plenty of time. The airport is well laid out and easy to make your way through. There are also plenty of shops to buy something to eat at too. Back up in the sky and instead of resting or doing anything else, all I could think about was how soon we could come back. 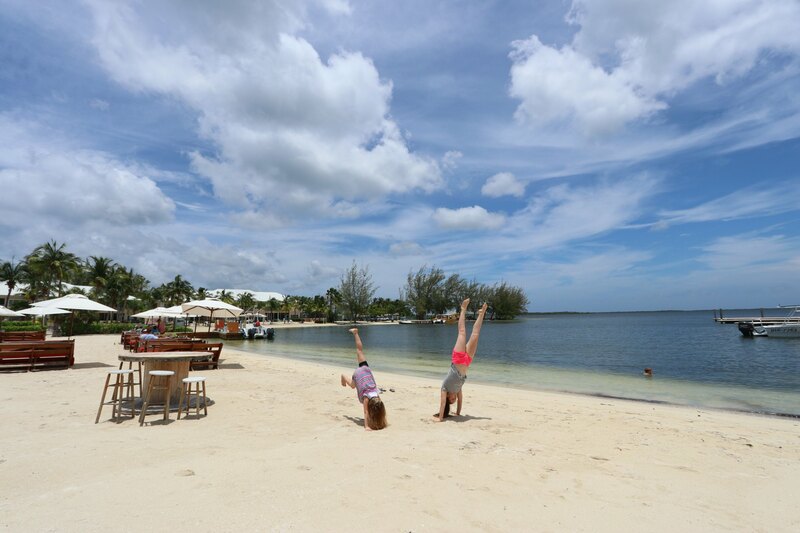 The Cayman Islands and all the friendly people there stole our hearts. 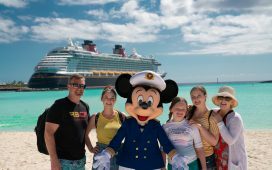 It made for the perfect family vacation! 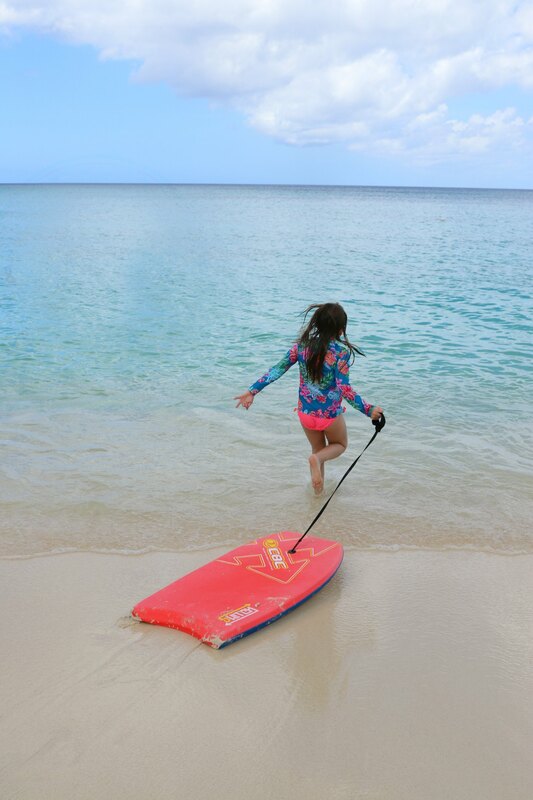 Your trip to The Cayman Islands looks like an absolutely amazing time! My kiddos would love to play in that pool and at the beach. The Cayman Islands are so absolutely beautiful. I think my kid would love the sand more than anything, he’s not so into water right now. But I would love feeling the sunshine and having a tropical paradise to hang out in. I’ve really wanted to visit the cayman islands and looking at all of your pictures and reading your experiences just makes me want to go all the more! Wow, I’ve never been to the Cayman Islands, but it looks amazing. It looks like you guys had a blast! I would love to travel and go there! 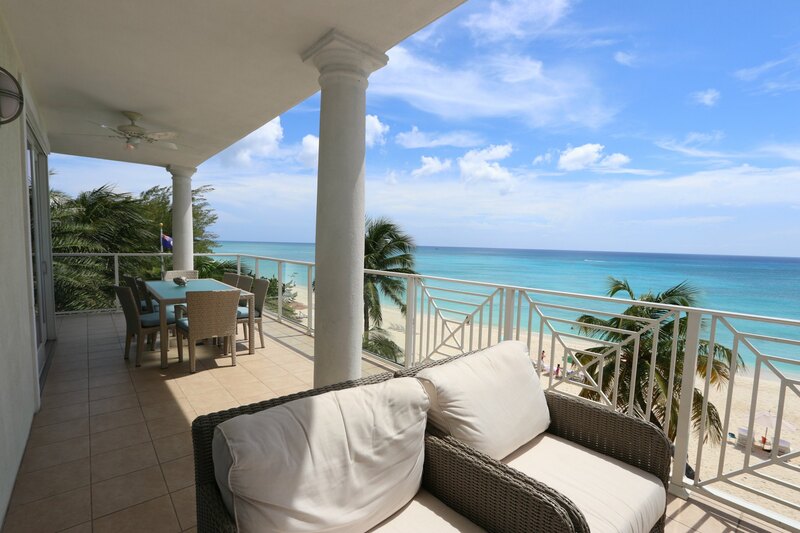 The Cayman Islands is a place I have always wanted to visit! That underground pool looks amazing! This is something I can’t wait to share and explore with my family. It is one of my biggest dreams to bring the world to them while they’re young! 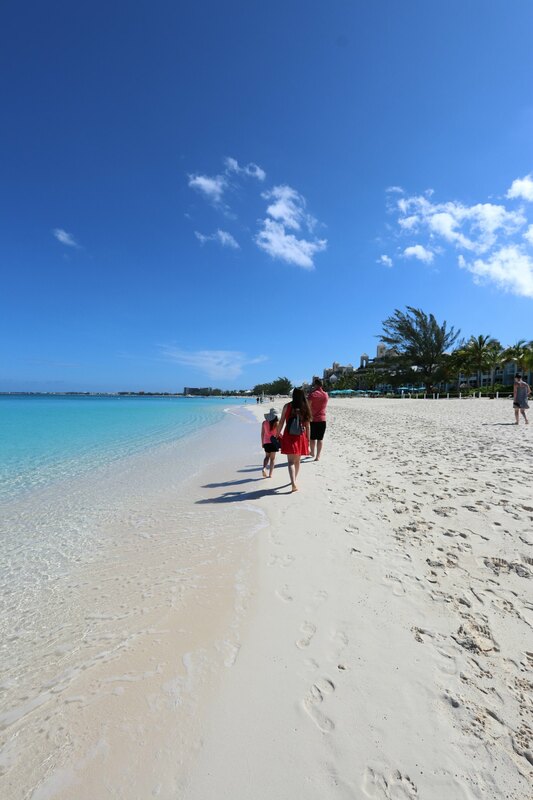 It sounds like you had such an amazing family vacation in the Cayman Islands. We would love to do this some day. 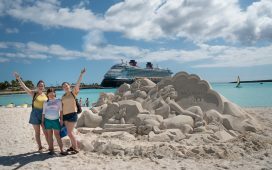 There is so many beautiful things to see and amazing activities to do there for the whole family. Thanks for sharing your awesome experiences and hopefully we can do all of this some day. Wow! Another amazing family trip in the bucket. I love that cave. That picture looks like I’ve seen it in a movie or something about caves. Wow! I have wanted to go to Cayman Islands for several years. This looks amazing! 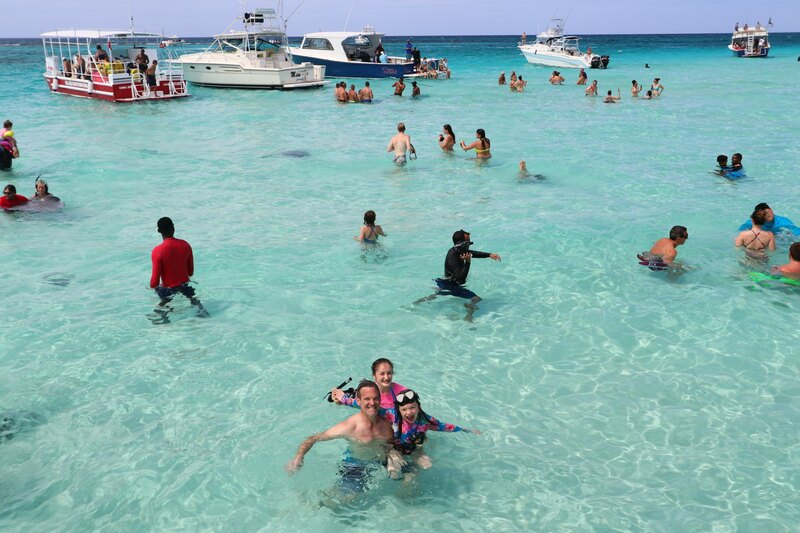 Cayman islands are a beautiful place to be and you guys seem to have enjoyed your time there! Adding it to my bucket list…. Oh my, I am struck with jealousy and aww! Your vacation did look epic indeed! I can’t believe how clear that water is! It has always been on my list to see clear water and white sand! 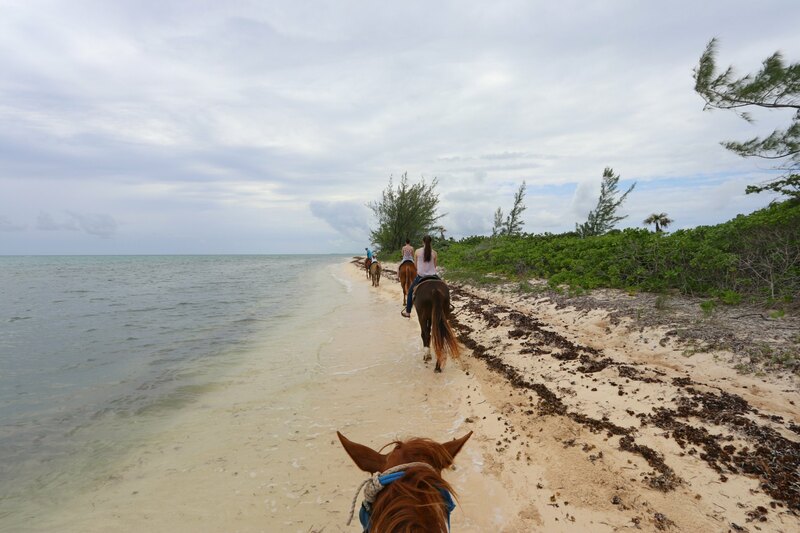 I also wouldn’t mind see the Sting Rays or horseback riding on the beach, amazing! All of the food looked spectacular too! Wow! You did have a great time with your family. The food looks fantastic. The scenery looks amazing too. Cayman Island is definitely on my bucket list. Omg this is indeed a vacation! I love your adventure and the interaction with ray! So cool! Wow, what a nice place to take a vacation. I would love to go there for winter getaway. 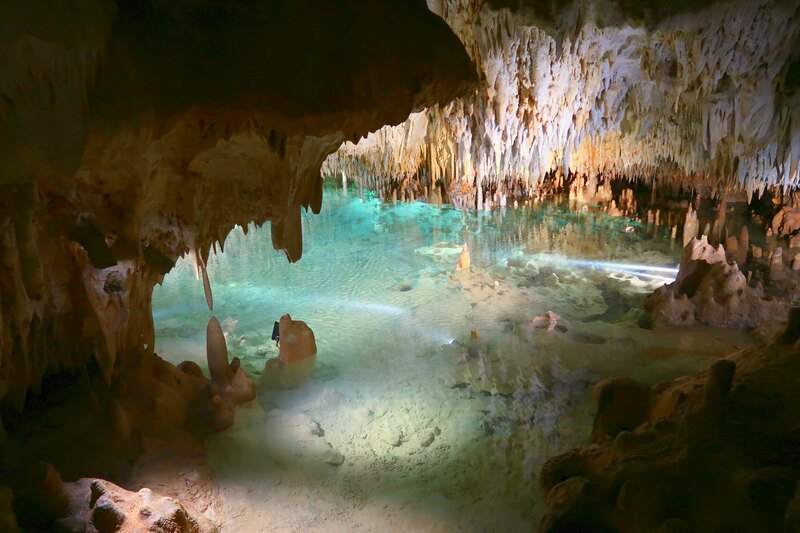 Your trip to the Cayman Islands looks absolutely amazing! 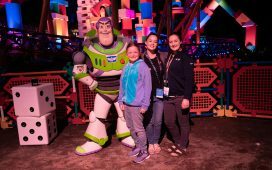 Your pictures speak for itself how much fun your family had on this getaway! It looks like a really an epic vacation, I am so jealous! 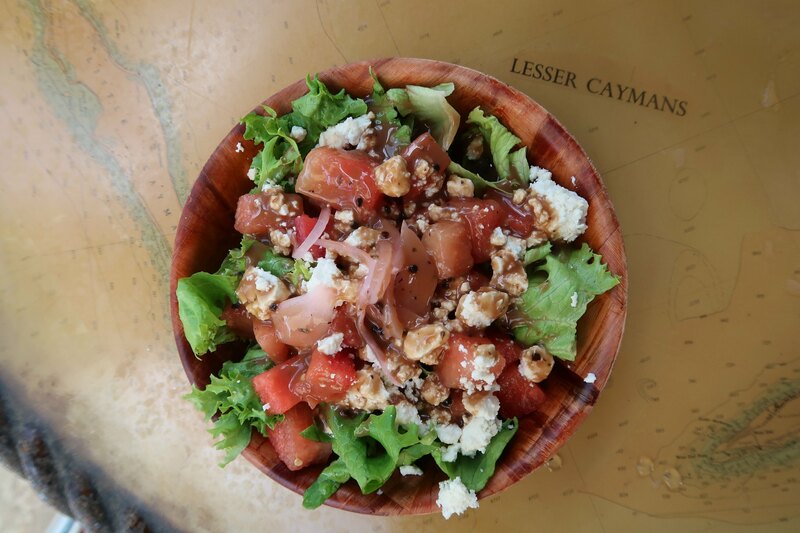 Seeing your photos, I know you really had fun with nature and food 🙂 Cayman Island is a must visit place. Epic is the perfect word for this trip. I would love to see that caves and walk the beach. 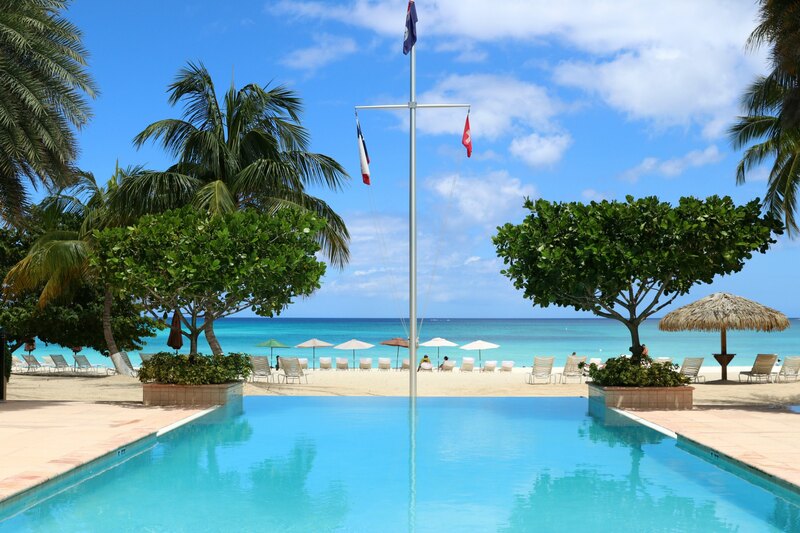 Grand Cayman is one of our favorite locations in the Caribbean! 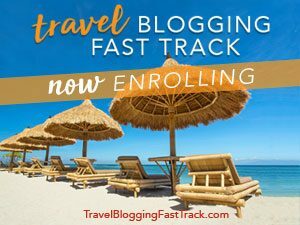 Love your blog tour of your trip! Thanks! We love it there too! YEAA that’s my home. Glad you had a grand time! This looks amazing! My sister used to live in the Cayman Islands, but I never got to visit! Will get back someday I’m sure! We went to the Cayman Islands about 11 years ago and loved it! I would love to bring my kids now! This is seriously so amazing. I’ve never been to the Cayman Islands but now I feel like I need to add it to my bucket list. What a truly beautiful place! I love all your adventures. I love all your pictures and the beauty in each one. How lovely. Those dishes also look exquisite! An epic vacation indeed! This is such a great guide. oh my good the cayman islands look fantastic! that water! so blue and clear! such an epic vacation! 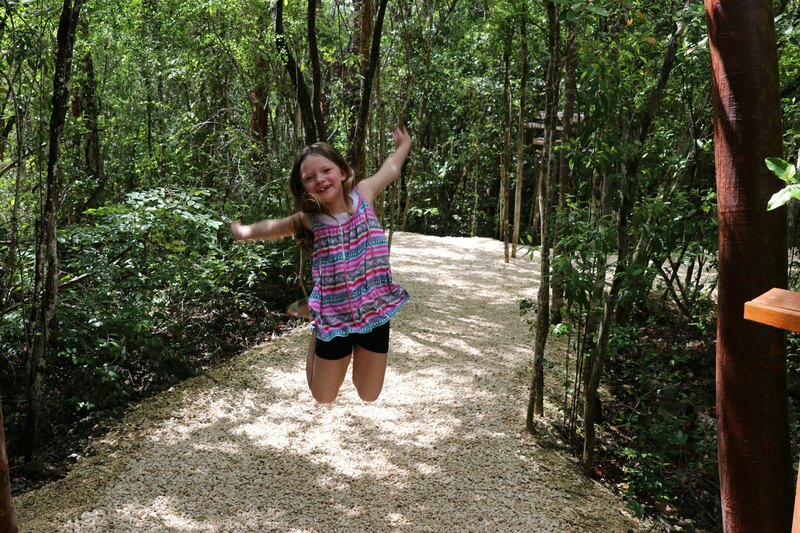 Start by getting to know Cayman’s most popular residents, the blue iguanas, at the only place in the world where you can see them, Queen Elizabeth II Botanic Park. Favorite foods: grapes and bananas. Heading there in two weeks! That is awesome! Have an amazing time!